Is someone you know expecting a baby? 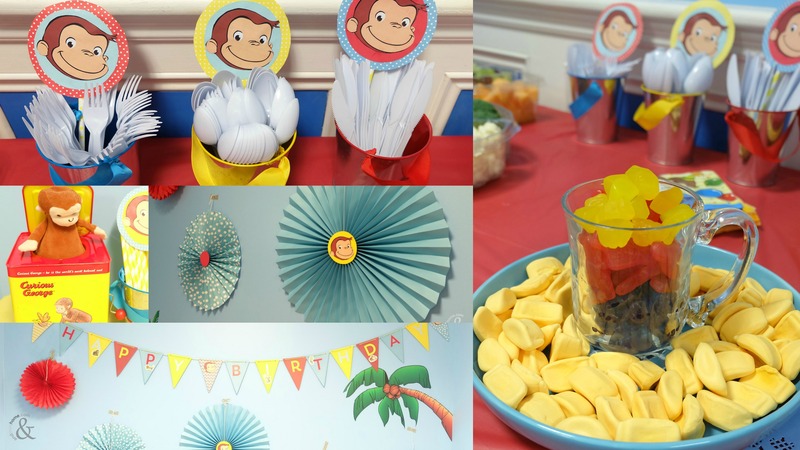 Planning to throw a baby shower? 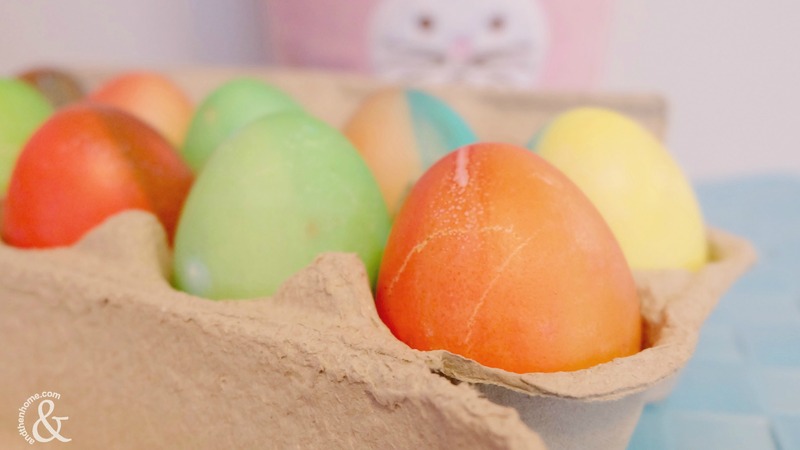 Decorating is almost as much fun as the party itself! 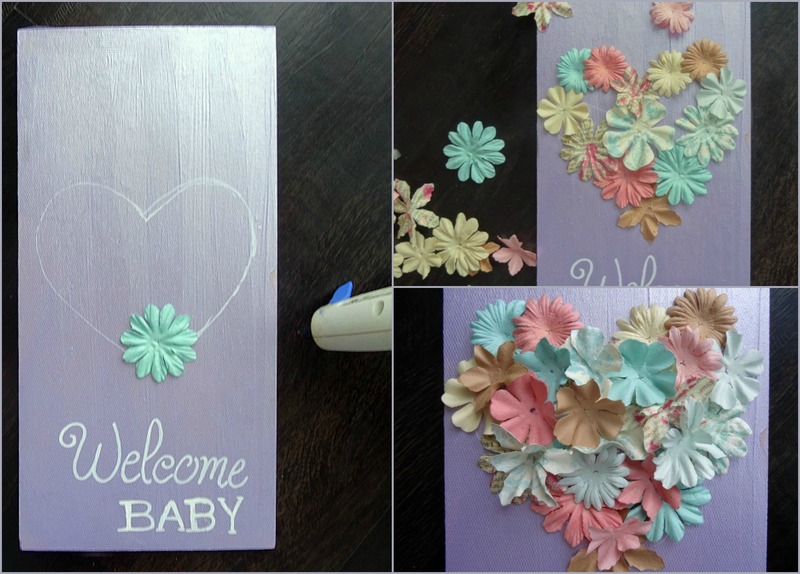 With this beautiful DIY Flower Heat New Baby Sign you will add a really personal touch to your shower decor. 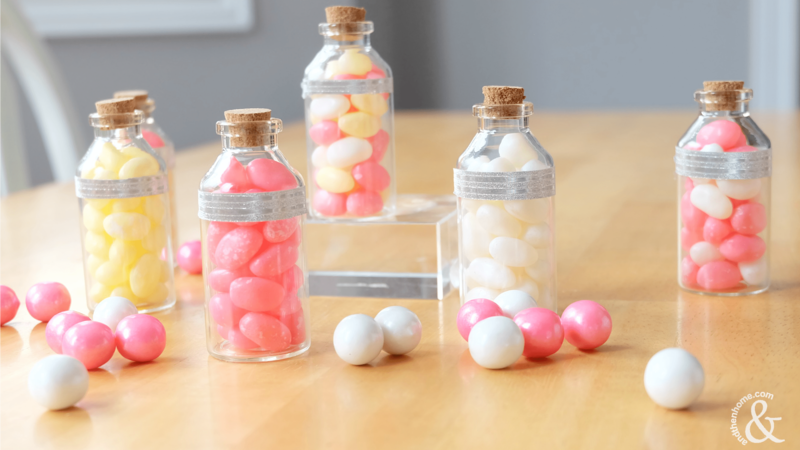 The sample that I made it really a bit too small if you plan to display it at a shower. 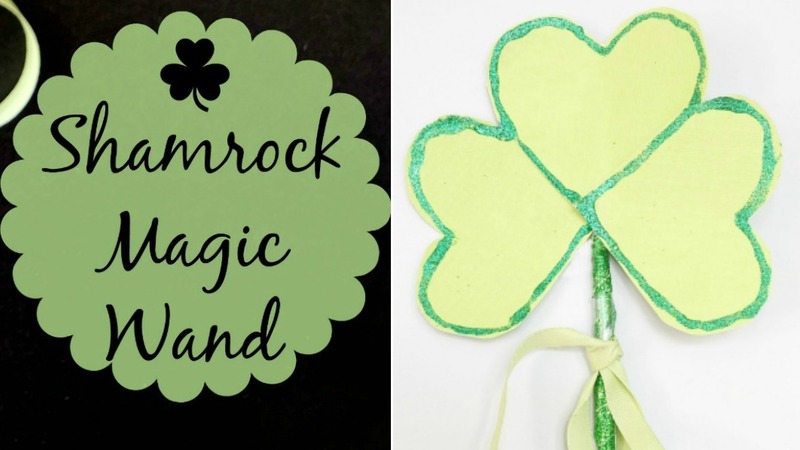 At about 6″ by 10″ it’s much better suited if you decide to give the sign as a gift. 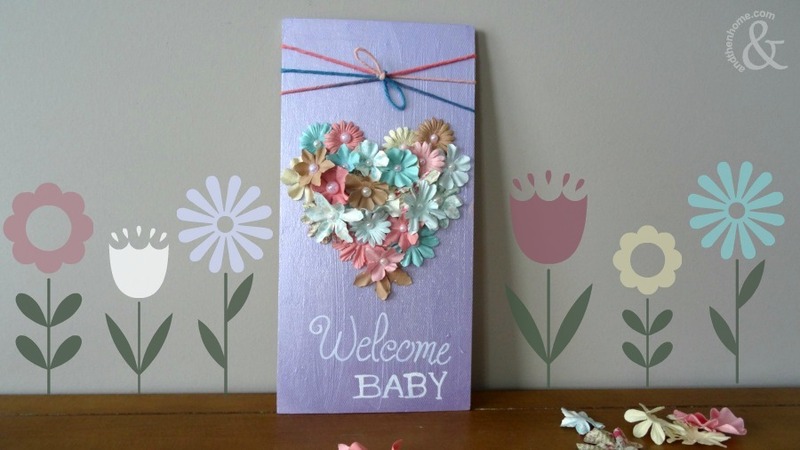 You could even change ‘Welcome Baby’ to the little ones name and birth date. 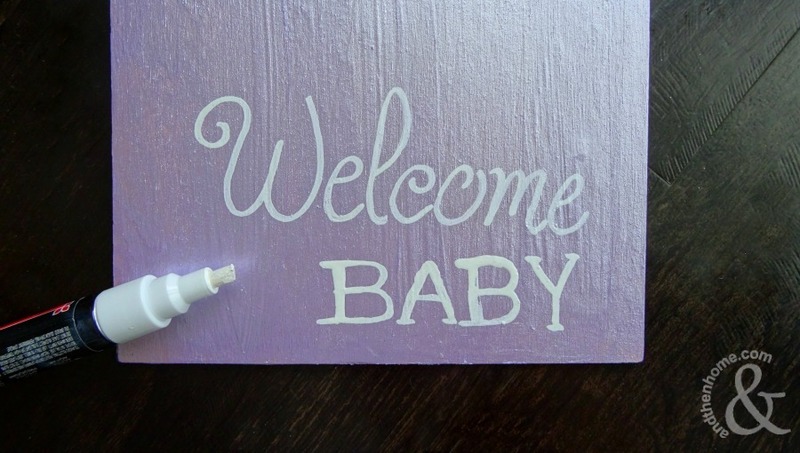 Make it into a birth announcement for the nursery. 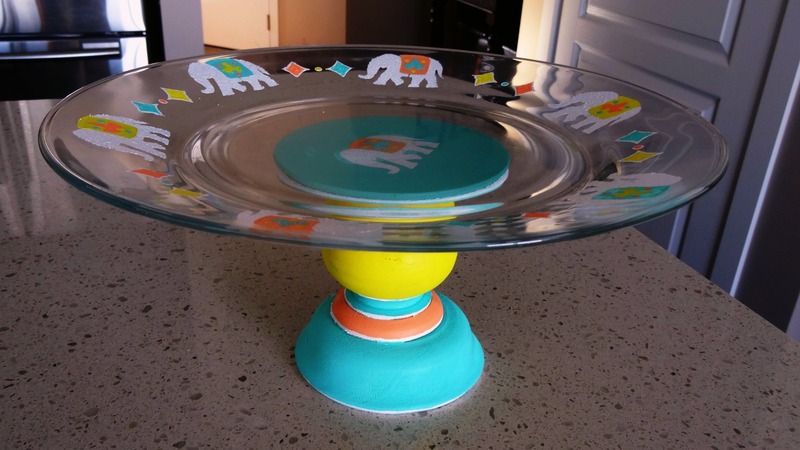 Make this DIY your own and remember to share your ideas with us here or on our Facebook page! 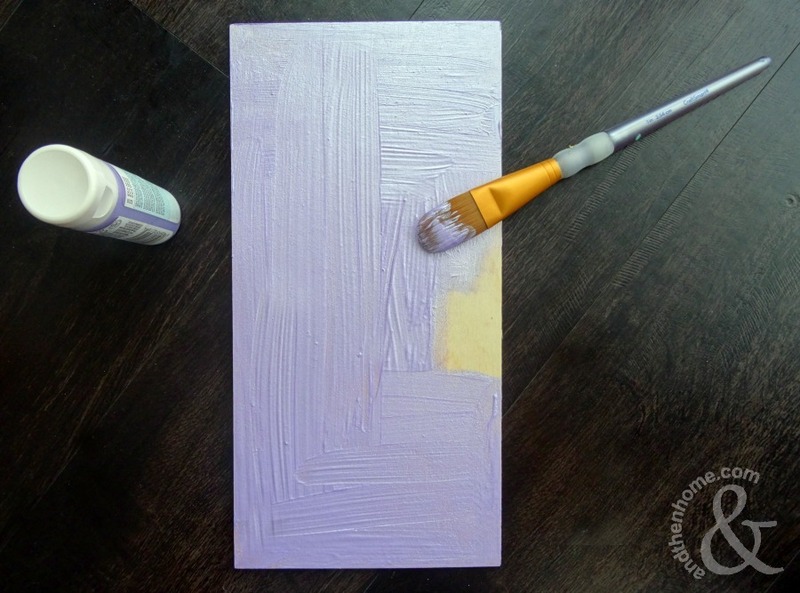 Paint your plaque or canvas solid lavender (or other colour of your choice). Let dry. 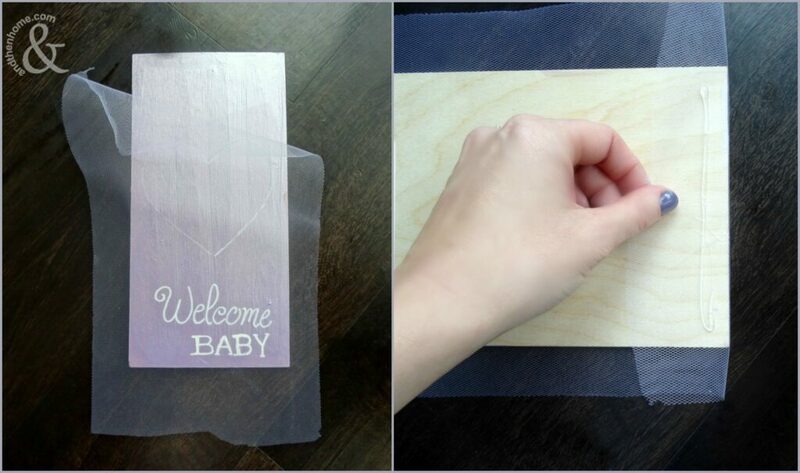 Use the paint pen to write your message on the bottom of the sign and let dry. 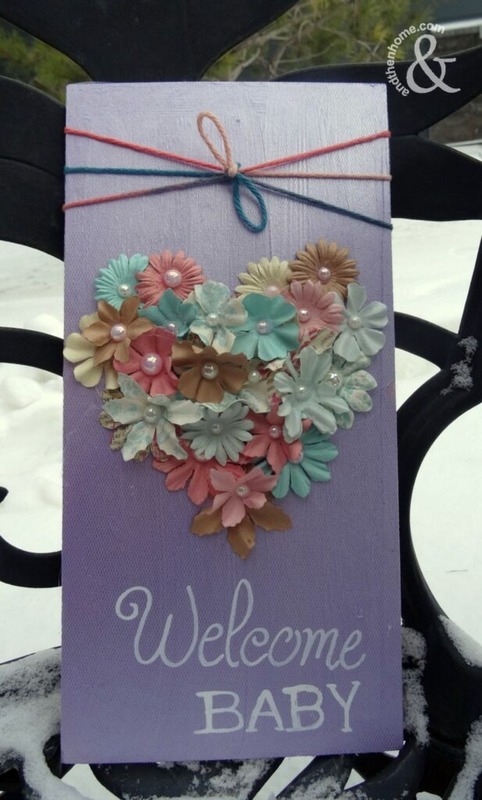 Start gluing the paper flowers onto the middle of the sign. 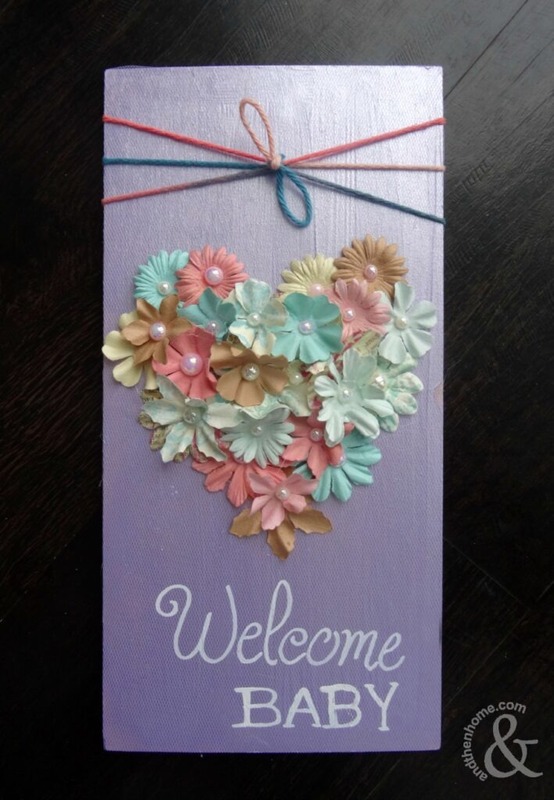 Keep adding flowers to make a heart shape. 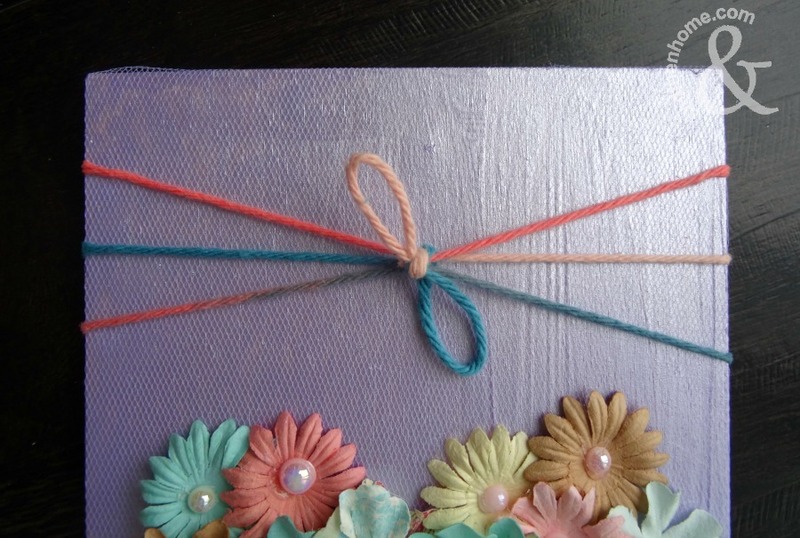 Add the pearl beads to the centre of each of the paper flowers. Tie a length of yarn around the top of the sign to finish it off.